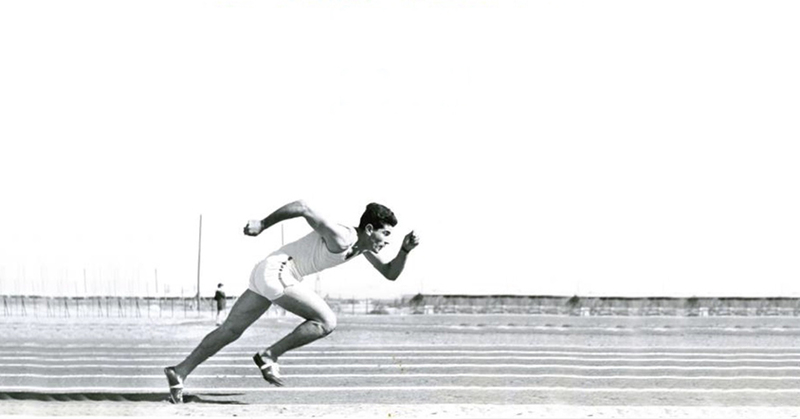 The first Maccabiah Games, informally known as the Jewish Olympics, were first held in 1932, before the state of Israel was created, continuing up until 2017 so far. The Maccabiah is an international Jewish and Israeli multi-sport event held every four years in Israel, and started by bringing together a couple of hundred Jewish athletes to hosting approximately 10,000 in the 20th Maccabiah Games of 2017. From humble beginnings, when the games took place in modest sports centers, to the grandiose opening and closing ceremonies of today, the athletes taking part are drawn from 85 countries, across 45 sports. The Norman hotel was proud to host a number of guests in Tel Aviv taking part in the games, as well as those who are visiting as spectators. All guests were invited to take part in the sporty theme of the season by taking part in one of many activities The Norman provides, including a session with our new fitness trainer Sam Stiller, a world renowned ex-professional and international athlete turned professional trainer. For all those who would like to take their fitness training to the next level, either in the hotel gym or in the great outdoors of Tel Aviv, the Wellness area on the third floor is your first port of call. Additionally, our in-the-know concierge team can provide you maps and routes for jogging and cycling around the city on one of our pretty bikes. On your marks, get set, and…!